Get the basics with no upfront cost. 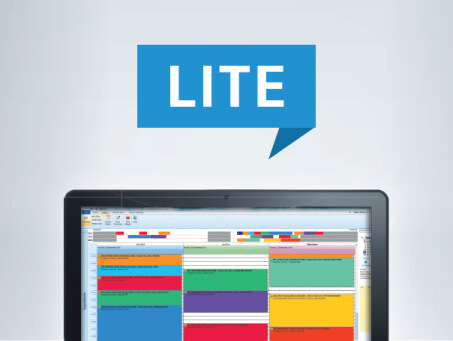 iSmile Lite is the ideal solution for practices that only require the basics at the front desk or in the office, to manage patient records, book appointments, generate recalls and send out reminders. It’s unique FP17 inbox/outbox design makes it easy to track and manage your UDA’s too. Available as a free trial download for 30 days. Pay just £40+ vat per month thereafter for ongoing use, support and updates. Get in touch for your free download!